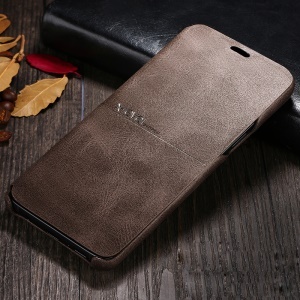 Premium PU leather cover plus PC inner case makes a strong protector providing all-round protection. 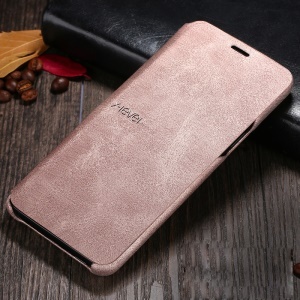 Horizontal stand allows you browse, communicate and enjoy entertainment in comfort. 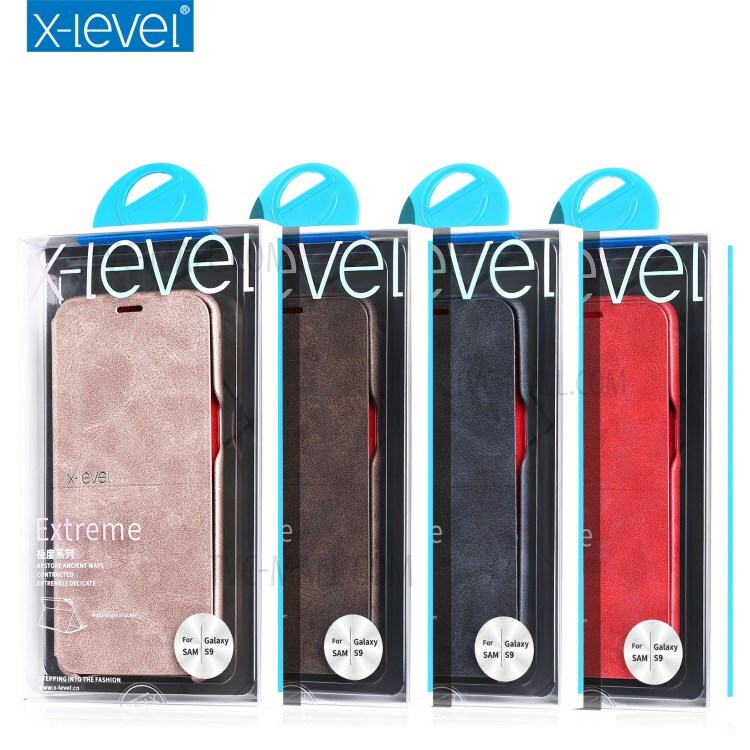 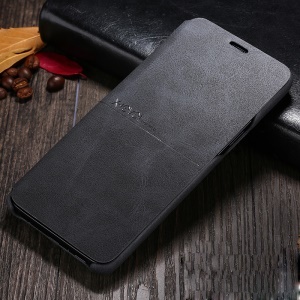 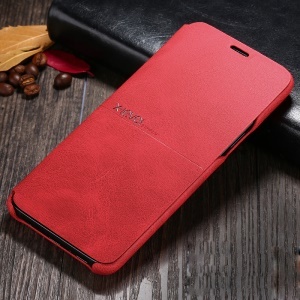 With formfitting design, it perfectly fits for your phone without compromising the slimness of it.